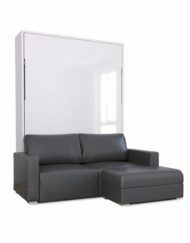 Looking for a compact Murphy Bed Sofa for a den or a small room? 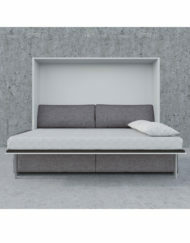 The MurphySofa Double was designed to give you a sofa wall bed combination in a smaller space. 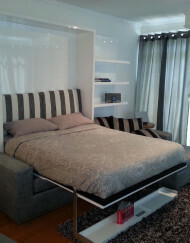 Easily transition from a living room into a bedroom by simply folding up the wall bed to sit on your sofa. 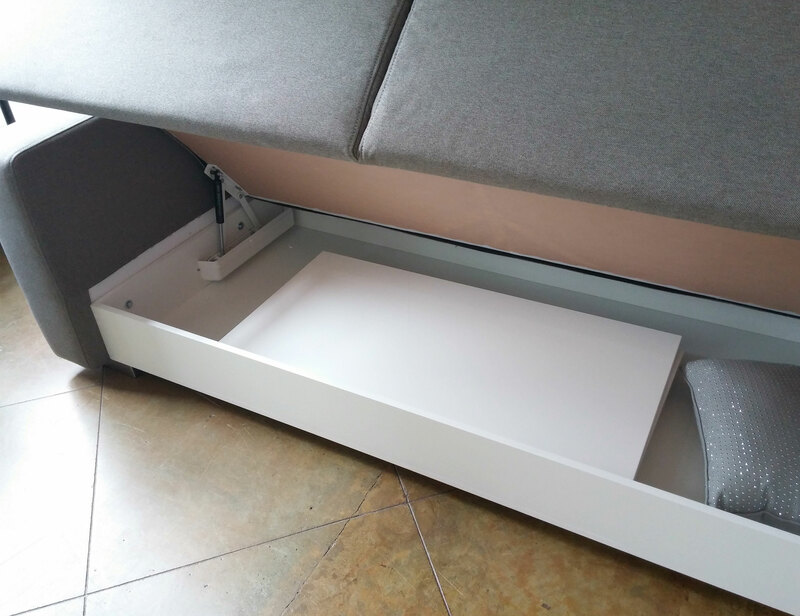 Impressively there is built in storage in the sofa and you can even leave a coffee table below the lowered wall bed at night time. 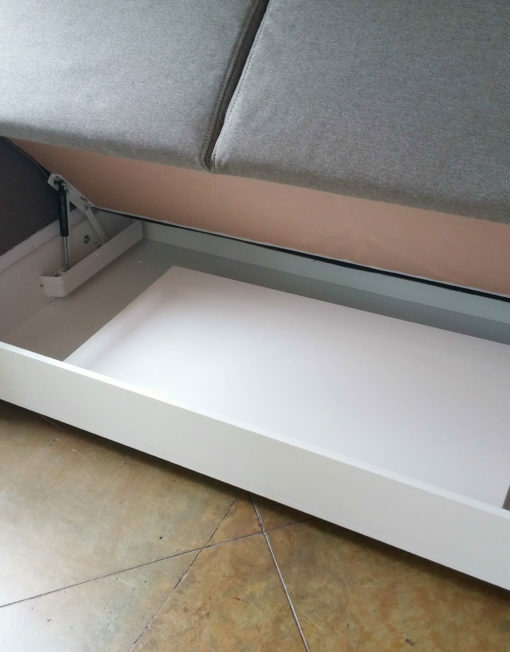 This system gives you a very efficient use of your space and allows for a fast transition from a media living room to a bedroom all with the benefits of built in storage and minimal effort to convert. In stock, limited inventory. 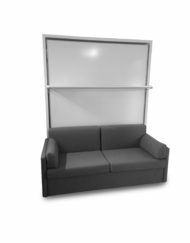 The MurphySofa double wall bed couch system is great for smaller rooms giving you compact sofa with storage built in combined with a double sized murphy bed. 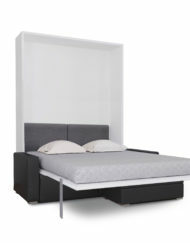 This system can also work well with slightly under height ceilings. 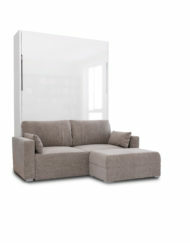 If you have no closet in your den consider you have ample storage room in your sofa for some essentials. 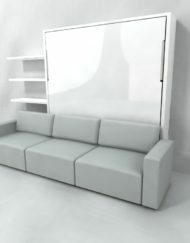 The MurphySofa double is compatible with most transforming tables or boost storage lift tables. It uses a quad piston system for easy lifting and lowering. 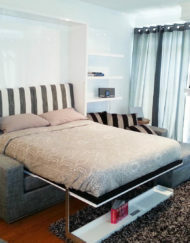 Quality 1 piece metal bed frame with wood slats for airflow and support. 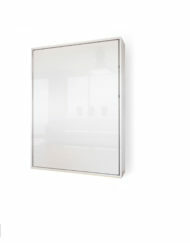 Best of all it is easy to use and looks beautiful with its clean lines and polished finish. 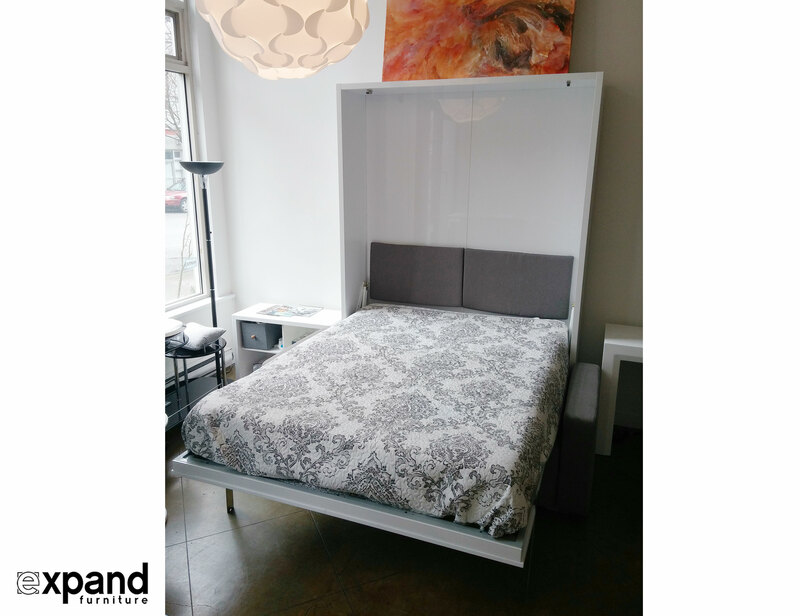 Thick Strong Panels & Metal hardware. 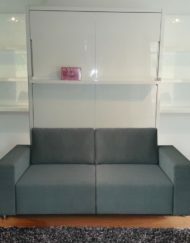 Sofa with Storage function & Replaceable fabric. 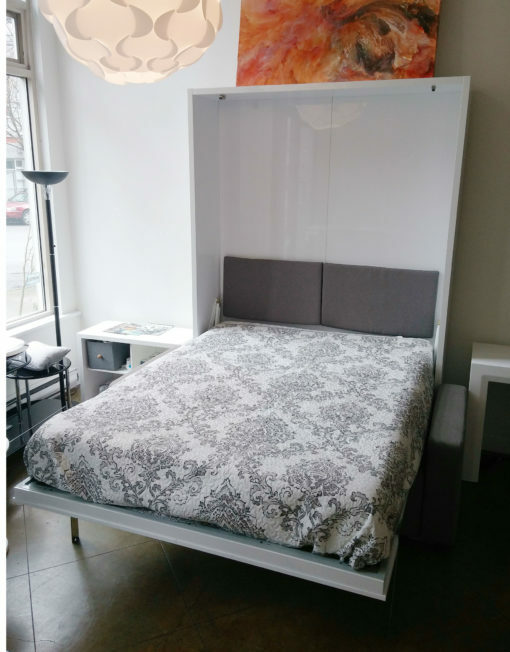 *If you are planning on building cabinetry around this we highly recommend installing the wall bed first and then building around it after and not the other way around. 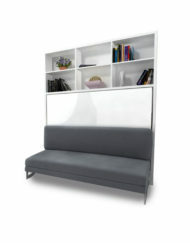 Fabric covers are removable, hand washable and replaceable by special order. Fully insured for safe delivery. 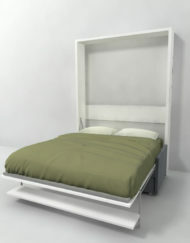 Delivered by Freight for safety allow 1-4 weeks for in stock orders. 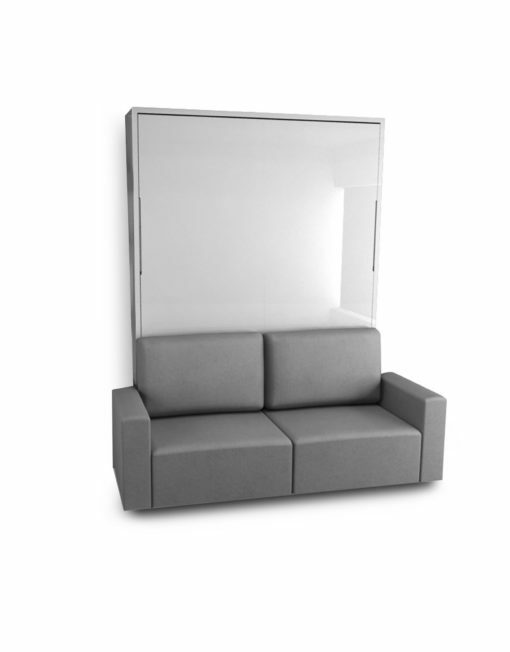 This MurphySofa Double requires assembly. It takes about 3-5hrs. We provide Skype and phone assistance as well as manuals and video guides. Extended 5 year warranty on mechanics. 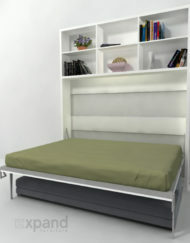 Built to last with a solid metal bed frame and quality parts. 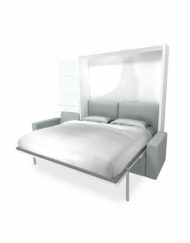 Unit comes in gloss white. 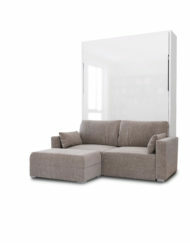 Extra replaceable fabric options ($500): You can order an extra cover in a variety of colors. Please email to inquire. 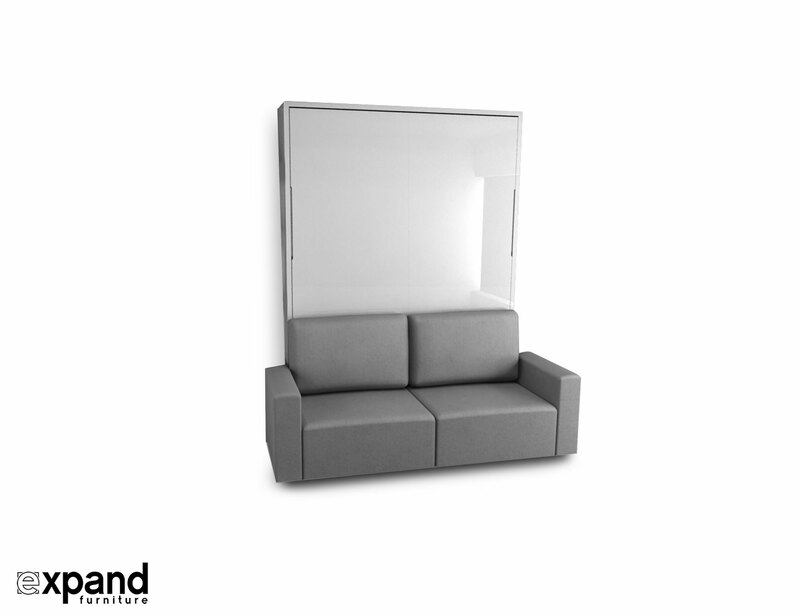 This Murphy sofa transforms a room into a multi purpose space. 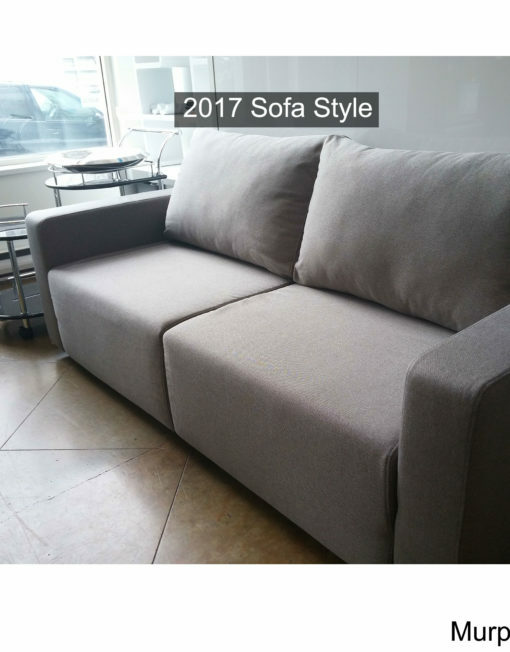 The quality is great and the sofa is very comfortable! The storage under the sofa cushions and the wash-ability of the upholstery are excellent bonus features that set this particular model apart from others. 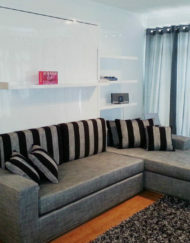 The wall unit looks great and I am very happy with my decision to purchase from Expand Furniture. 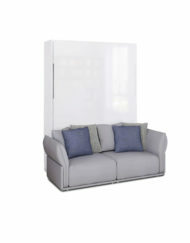 I don't believe there is anything better for a small Manhattan apartment other than your wall units. It was definitely worth dealing with all the delivery and installation challenges that we faced because the end product paid off. Thank you again for going above and beyond to help me address all these challenges. With our increasing number of grandchildren we knew we needed to do something to increase the sleeping capacity at our summer place. 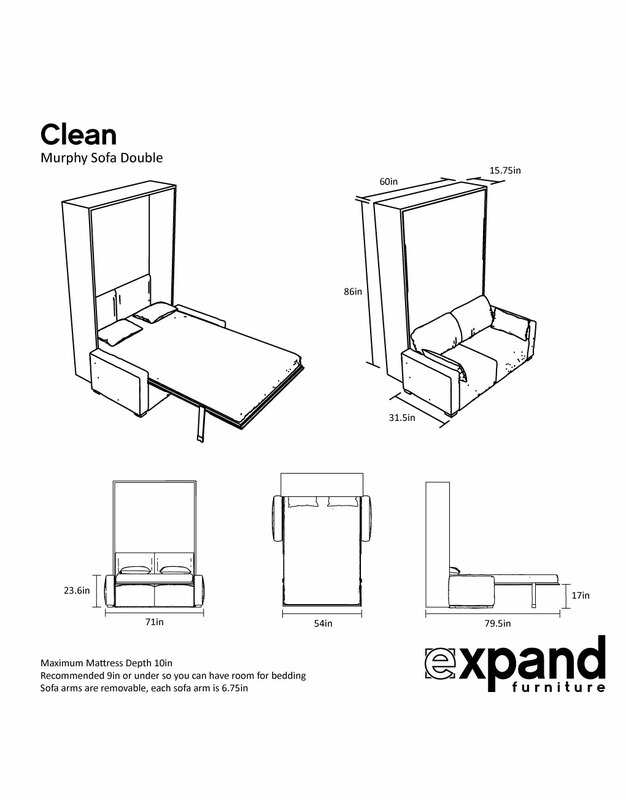 We were so lucky to find Expand Furniture and especially Adam and Jared. Installation was not really easy for non-handymen but some video instruction and quick responses from messages to Adam did the trick. 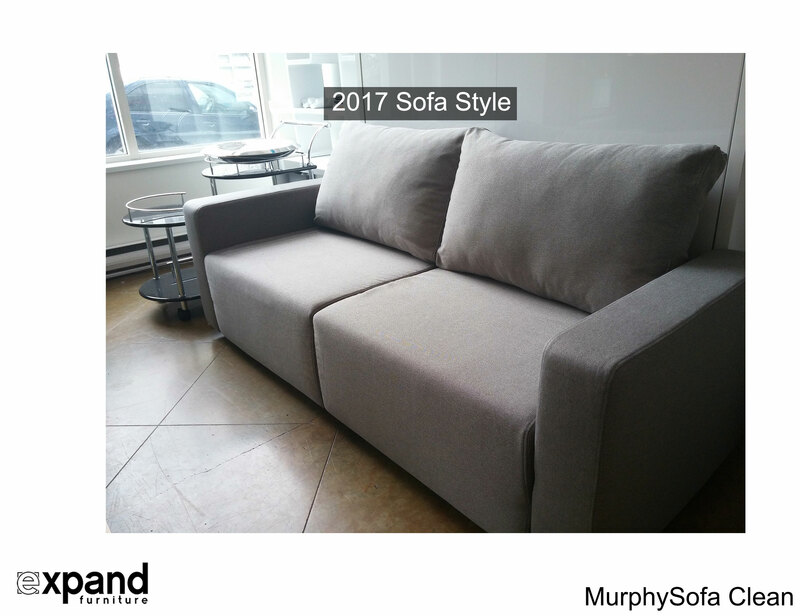 Our living-room now has a beautiful new high-quality wall bed and sofa that has brought the look of the room from the 1980's to 2016. I feel like I added an extra room to my studio! 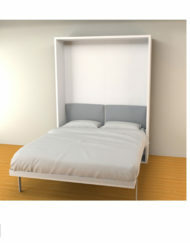 Love this Murphy bed, it works and looks great and has added so much extra room to my studio apartment. Jared and Adam were a great help. The delivery took a few weeks; and the wood pieces are heavy. With a friend, it took us about 10 hours to assemble (we're novices). But I'm very happy and love Expand! 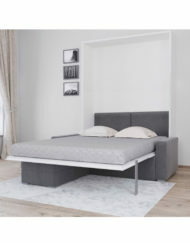 We needed a bed that would double as a sofa for every day use. 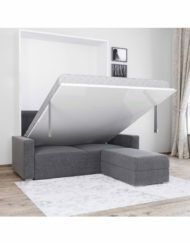 A pull out couch wasn’t going to cut it, since they aren’t the most comfortable things to sleep on and can be difficult to pull out. We were so happy to find expand furniture’s wall bed sofa! 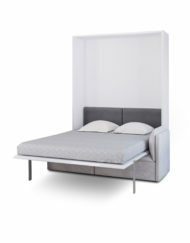 The bed is made of solid materials with great construction. It is easy to pull down and put away. 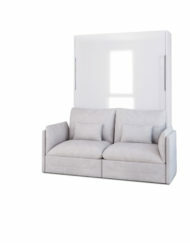 And the sofa in front means we don’t lose and useable space. 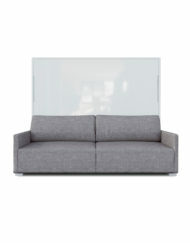 Perfect for a NYC studio apartment. Thank you!